Yay for beanies! 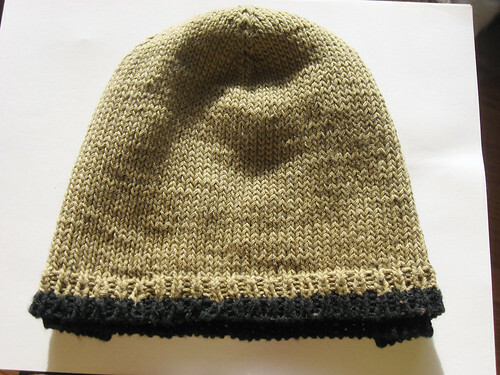 I STILL need to knit a Pismo for B. I think it's right up his alley. Tatting looks like so much fun (and addictive)! Pretty! What are you going to do with the tatting products? If you want some ultra authentic 80 count tatting thread, I have lots. Personally it gets a bit small at that point. I am glad that you are enjoying tatting. I love it. I made my wedding garter out of it. It took me 9 months but it is beautiful piece to pass down. And at some point I plan to make that dragon baby hoodie. So cute! Your tatting is lovely! Good job. 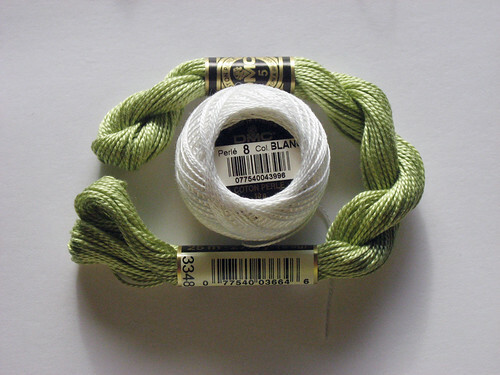 I love tatting with perle cotton because of the sheen it makes looks kind of silky when it is all tatted up. 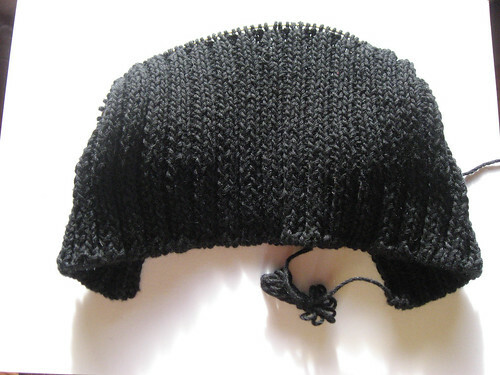 Some people don't like it because it fuzzes up if you have to unpick a lot or breaks easily if you are a tight tatter. I personally just love the way it looks when it is done! This page contains a single entry by Marnie published on February 22, 2008 1:08 PM. 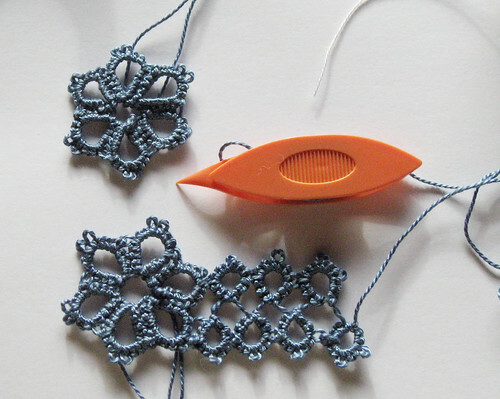 How not to learn tatting was the previous entry in this blog. Inspir(al)ed is the next entry in this blog.